Labor Day is coming up and online shops are bringing out the Labor Day Deals already! 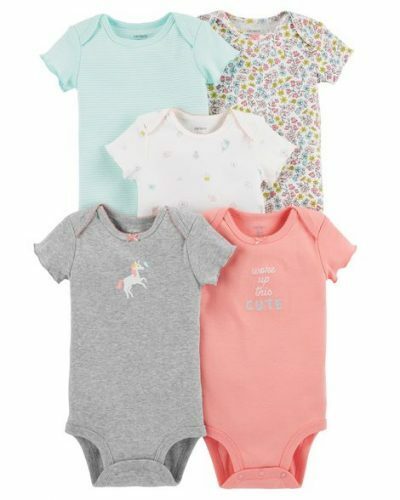 Carter’s is offering half price off the whole website! You can get an additional 15% off when you shop for US$20, and you can get another 25% off when your purchase is US$40! The 5-piece Bodysuits is discounted to only US$9.75 (approx. HK$77). 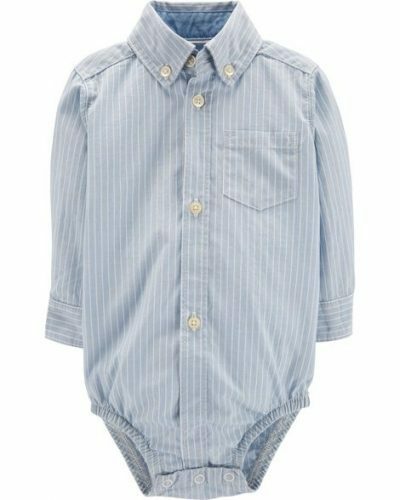 You can shop a classic bodysuit for only HK$15.4! 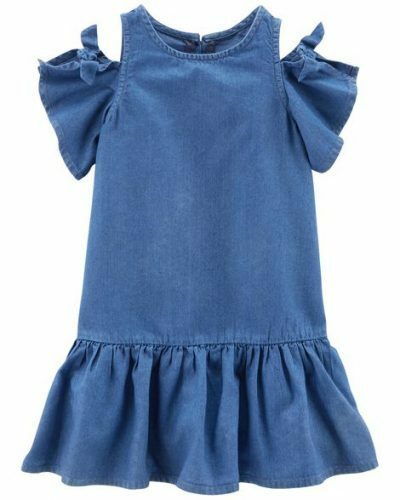 The dress below is only US$12 (about HK$94),so parents, what are you waiting for?